The Wolf Hunters | Movie4Cast - The Most Complete Movie Community Platform! 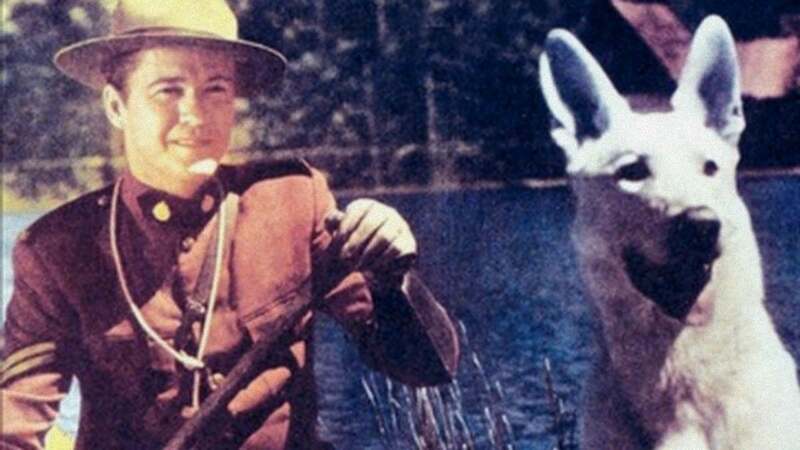 Compared to his later "A" westerns, director Oscar "Budd" Boetticher's The Wolf Hunters is often exasperatingly slow. This was the second of producer Lindsley Parson's efforts to create a series based on the Great White North yarns of James Oliver Curwood. 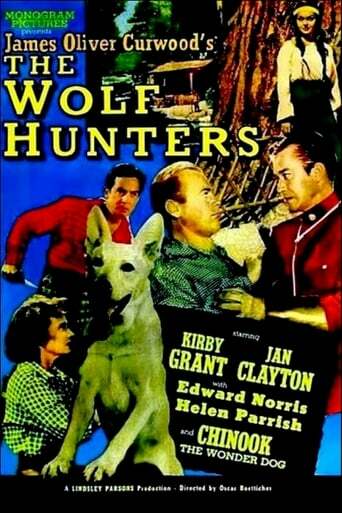 Kirby Grant plays a Canadian Mountie who follows a fugitive to a small fur-trapping community. Most of the action is handled by Chinook, a handsome German Shepherd. Jan Clayton handles the leading-lady responsibilities, while the supporting cast includes Charles Lang and Helen Parrish, who were then husband and wife (Parrish later married TV producer John Guedel, of People are Funny and Best of Groucho fame).